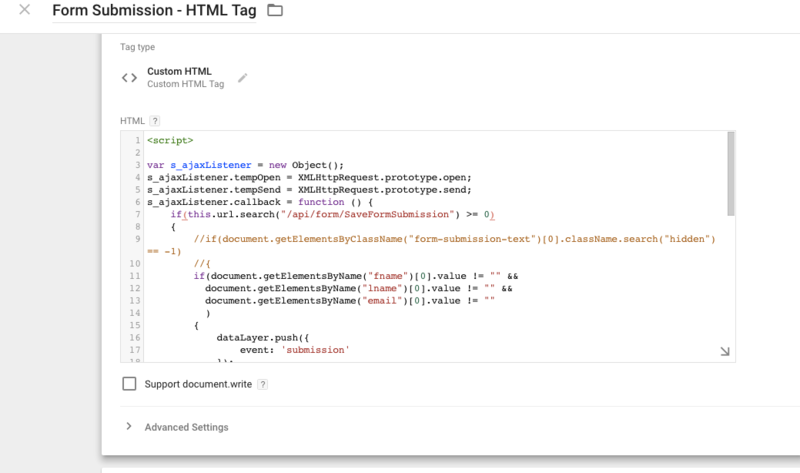 Recently, one of clients as I implement Google Tag Manager on DotNetNuke (DNN) to track eCommerce tracking, Form Submission and event tracking using Google Tag Manager for DotNetNuke (DNN). Once I looked DotNetNuke (DNN) back-end and seen all the possible to implement Google Tag Manager put code on body and header. 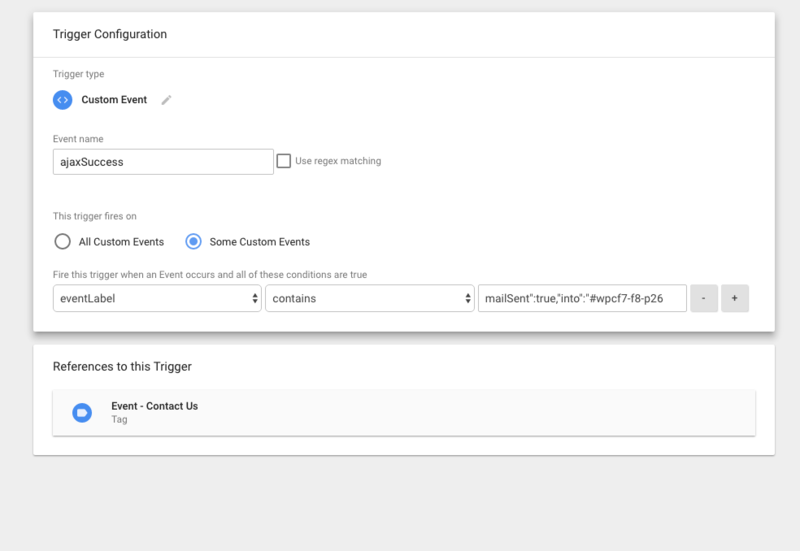 implement tracking form submission, event tracking and ecommerce tracking using Google Tag Manager without touching back-end of DotNetNuke (DNN). Two way to tracking ecommerce tracking using custom JS or directly putting code on success page using Google Tag Manager without touching code of website!!!! 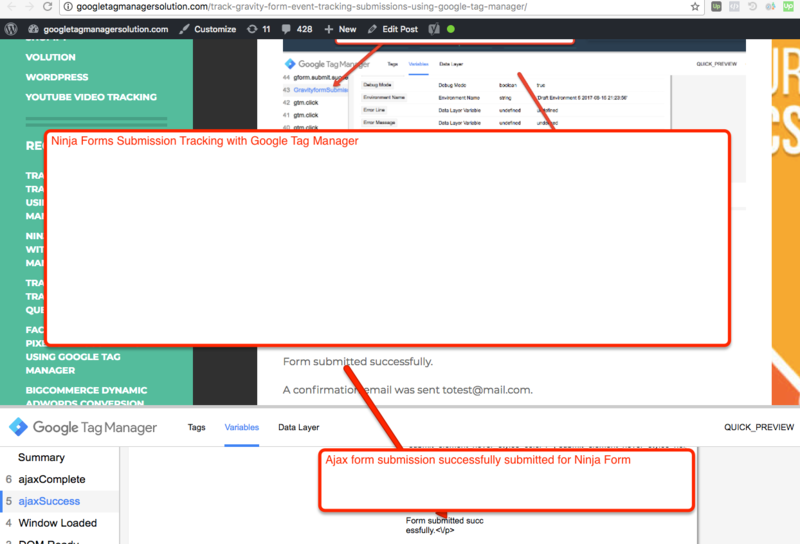 Recently, one of Client asks me to Implement Lead Source Form Tracking using Google Tag Manager on Zoho, Gravity Form, Contact 7 Form, UTM Parameters and Salesforce Form Tracking, Because Client wants to know true source form tracking inside a Form Using Google Tag Manager. 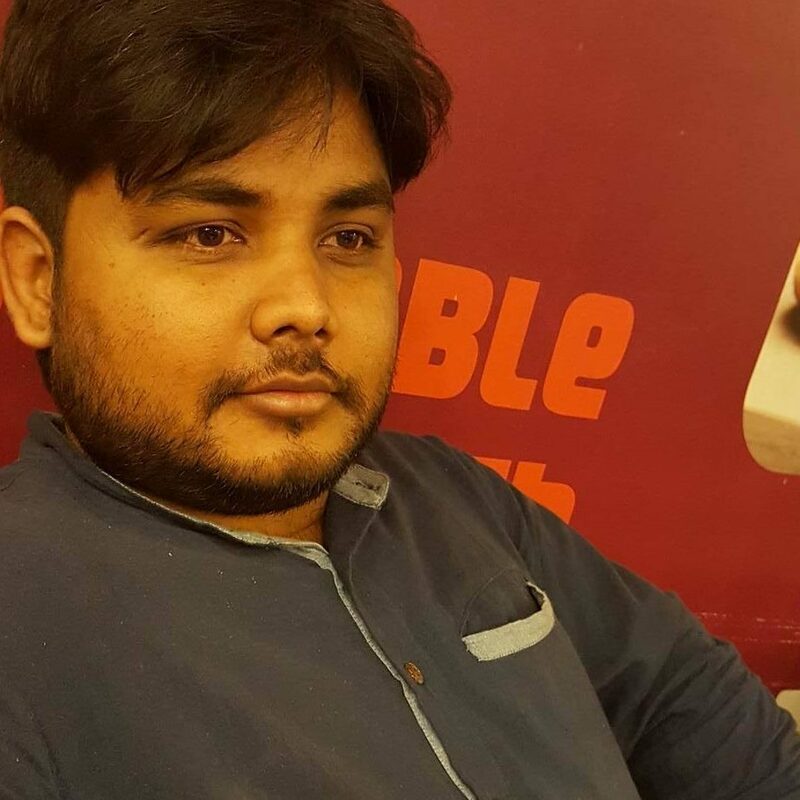 I asked the client why you want tracked, He said heavy spend on marketing from different source using UTM Parameters to track the correct source of traffic to pass source in CRM, Zoho Form, Gravity Form, Contact7 Form and Salesforce Form or any other form using Google Tag Manager, So that he can calculate true ROI vs Spend from each marketing source. 3. If you are not redirect from Pardot Form to third Party URL, When Form Submission it will show message after Submitting Pardot Form below See the screenshot. 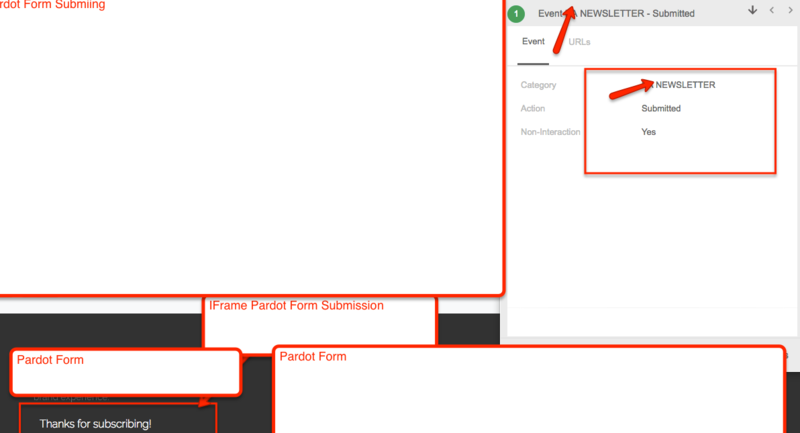 Recently, one of the client has asked me to track Gravity form submissions tracking using Google Tag Manager, they said, they have tried so many method few other people written on internet because that’s not firing on actual form submission and also said it’s fail when a gravity form of pop up. I know very well why it’s not working on actual because most people does not know, How to work gravity form and also behind in Gravity form coding and API.. 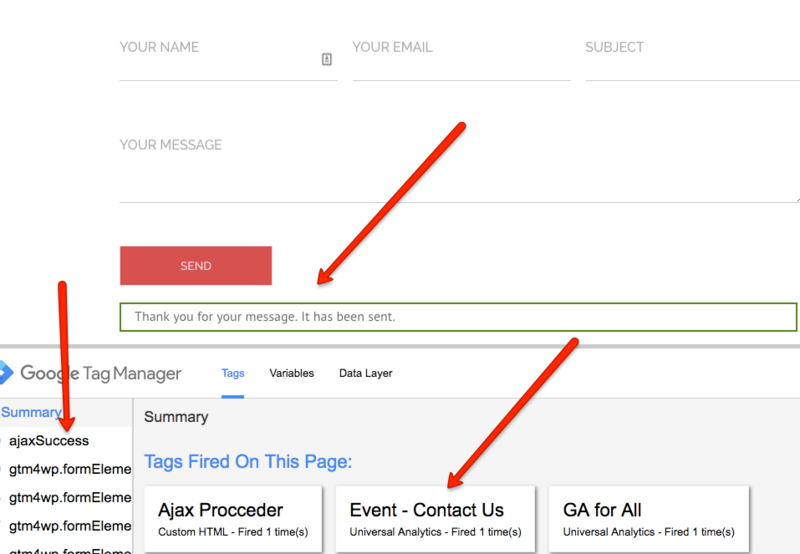 Gravity form Fired on AJAX-enabled forms when the confirmation page (gform_confirmation_loaded) is loaded. so that you need to understand loading of ajax gravity form on confirmation page. 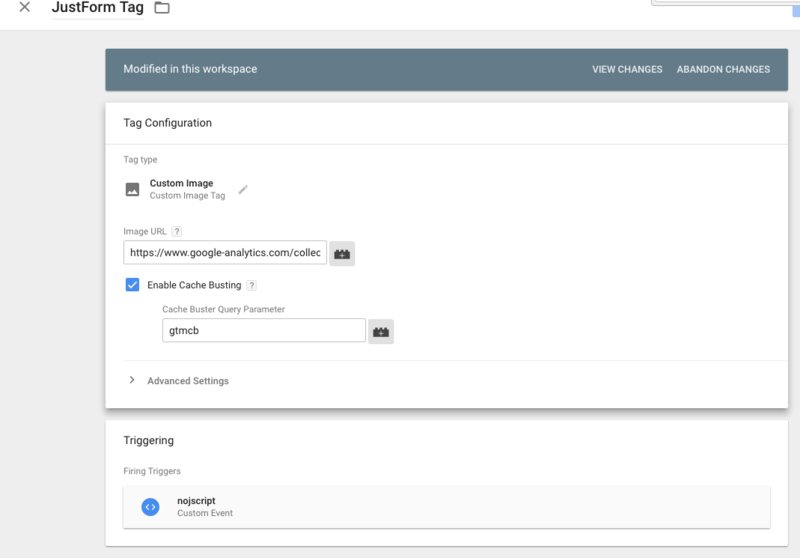 Recently once of client ask me to track Jotform Success using Google Tag Manager Success when Display Thank you message it should fire event only in Google Analytic!. Especially Problem with JotForm they will not allow inject any type of code because security reasons. Here you have one option to track form submission as the goals you need to redirect after successful submission. Why you want track Form submission, Without Form submission you can not track success and effort of digital marketing, like if you are spending on money SEO, PPC and Facebook or any other marketing channels. Step 2. 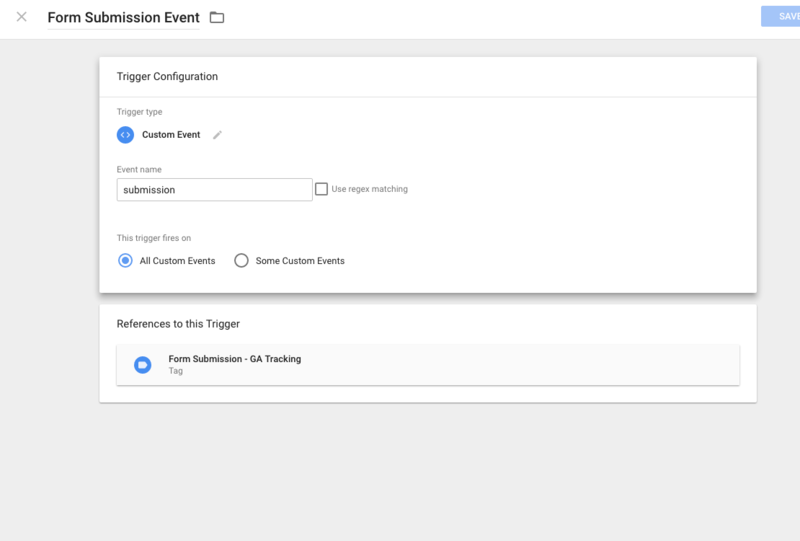 Now Configure Trigger , Tag and Event Triggers in Google Tag Manager for work for joftorm in Google Tag Manager. 3. 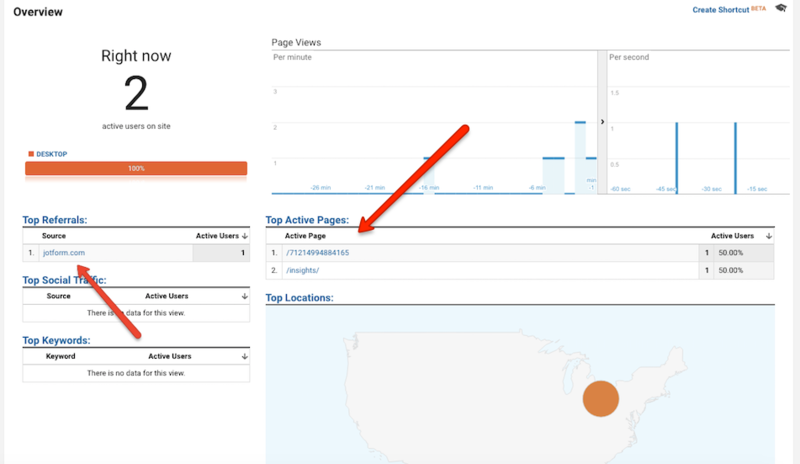 Now time show result in Google Analytic after making couple code and datalayer written in Google Tag Manager. Exclude these domains from your referral traffic. Users arriving at your site via any of these domains will not be counted as referral traffic in your reports. Recently one client ask me to track to track squarespace form submission using Google Tag Manager because it’s bit of tracking to squarespace form using Google tag Manager. Even you will ask to squarespace support they will not help much tracking correct form submission and they also very poor documentation about form submission. without correct form submission of Squarespace you can not track actual return of investment like Adword, SEO and other marketing. That’s every marketer want correct form submission. After that I have decided write to easy solution track squarespace form submission using Google Tag Manager. Login into your Squarespace account ——>Click on the “Settings” ——-> Click on the“Advanced Setting”—-> Click on the”Code Injection” ——-> in the header section. Step 4. Create a Tag for Track to Squarespace form Submission in Google Analytics using Google Tag manager. Step 5. 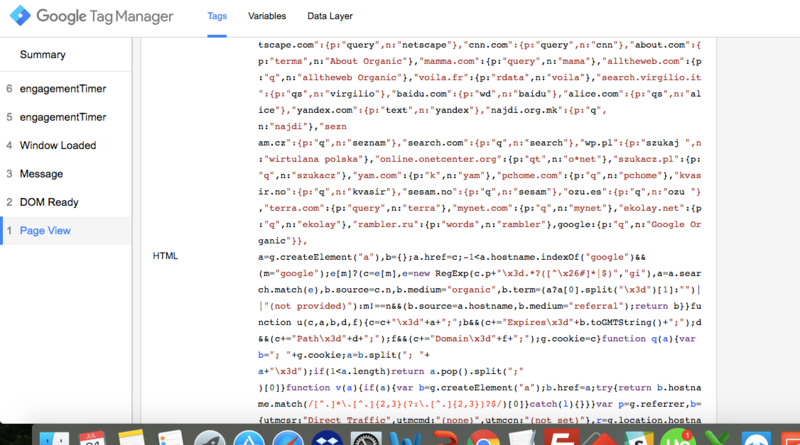 Trigger to track Squarespace form Submission in Google Analytics using Google Tag manager. One of Challenging part to track successful form submission on Contact form 7 Tracking in Google Analytic and lots of questions I have seen on the internet How to track success Contact 7 form submission on “track WordPress Contact Form 7 with Google Tag Manager” and Track WordPress Contact Form 7 with Google Tag Manager! And Some people written solution if you use the plugin of google tag manager “GTM Plugin for WordPress by DuracellTomi“, I am going to provide a solution track contact 7 form Submission using Google Tag Manager! 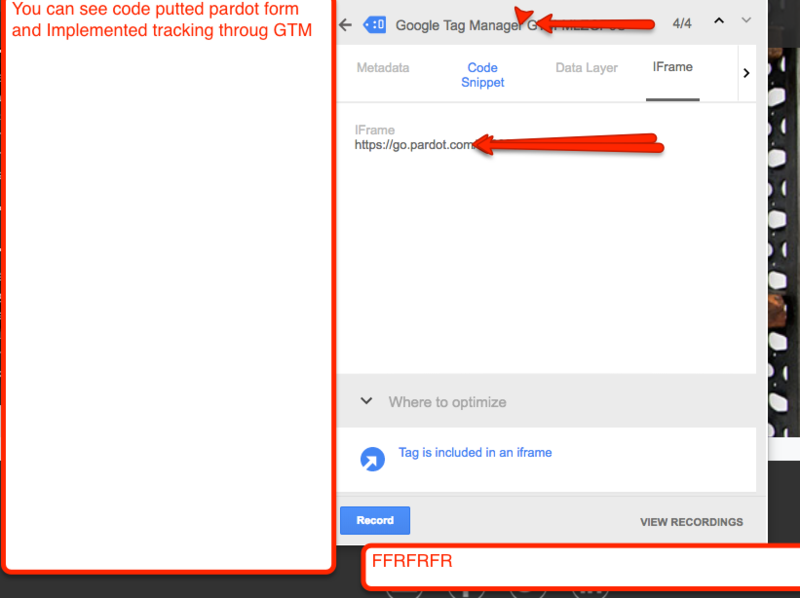 How to make Successfully form Submission Tracking using Google Tag Manager in WordPress Contact Form 7 with Google Tag Manager without a Plugin! Step 5. 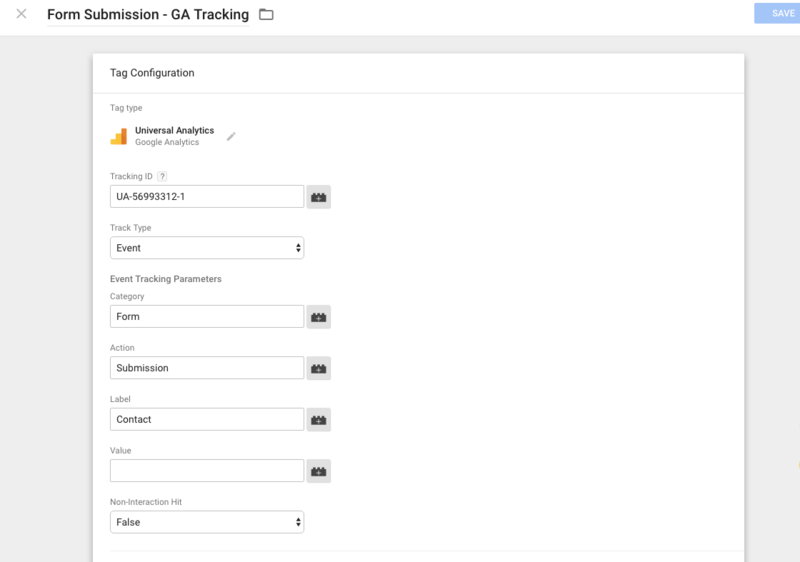 Create a Tag for Track to Contact 7 form Submission in Google Analytics using Google Tag manager. Step 6. 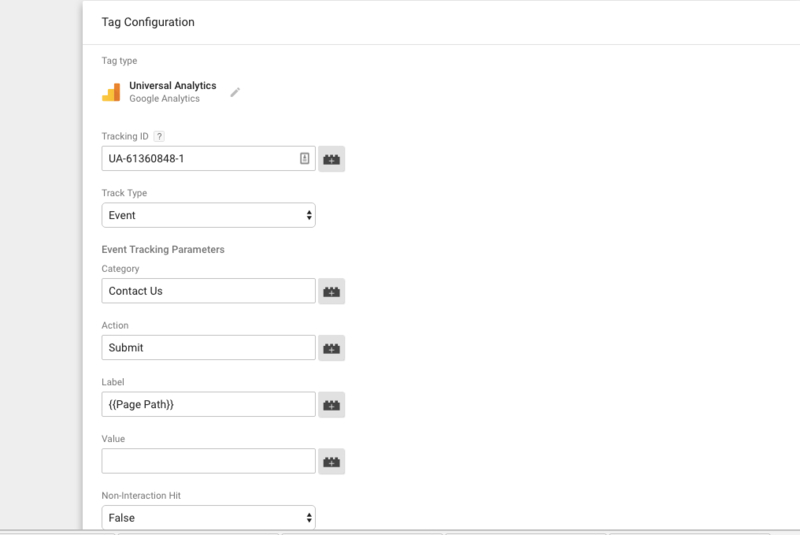 Trigger to track Contact 7 form Submission in Google Analytics using Google Tag manager. Step 6. Result Verify in Google Analytic for Contact 7 form Submission and Successfully tracking as event Google Analytic.